ILS Academy can support students with their Visa Application. Once you complete the enrolment procedure we will provide the documents you need in order to submit your visa request to the Italian Consulate. If you are attending a compulsory language course , example you are attending Italian or English course to reach the B1 level, we will provide extra document about the compulsory course you will attend. We will send the documents by email in pdf format and we can send the original documents trough express courier DHL at the extra cost of 65,00 euro per shipping. 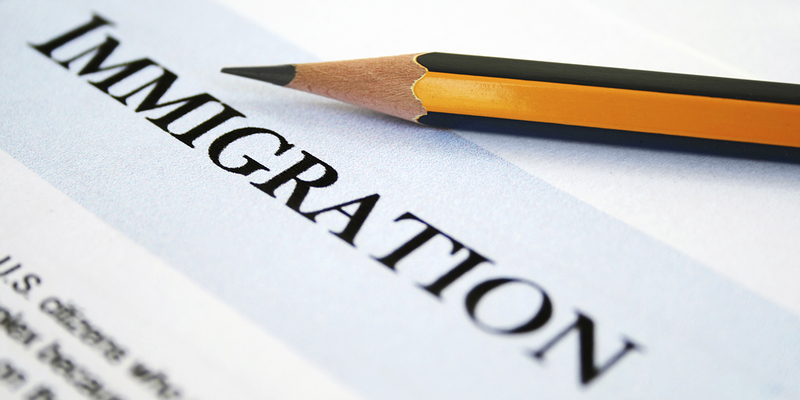 Any study Visa, D type, can be renewed directly in Italy trough the “Immigration Kit” procedure. So is really important that once you arrive in Italy with your study VISA you go to an Italian Post Office and take the “immigration Kit”. Take the Immigration Kit is free of charge, you will pay the immigration taxes ( about 200,00 euro ) when you will give back the immigration kit filled up. We got several different service in order to help students with the immigration kit. Bank account named to the student and enabled to be used in Italy, with at least € 500,00 per month of student stay. You need just to show that you got the money in order to stay in Italy during your studies.